What really is surprising about this track is how it sounds like a variation on a theme of Bert Bacharach's smooth 'What The World Needs Now', its introduction fogged with those reminiscent chords, soft and lounge-leaning, a lull of resting heart-rate and horizontal chill. It is not exactly reflective of the track as a whole, nor the heart of the track, but it is a component of what this instrumental journey is all about—and that is drama. So this intro, the heartfelt touching sweetness of it, a trough of energy, soon builds with a flying formation of acrobatic distorted guitar into a peak, the concoction of it soon towering and vibrating all around you cinematic and atomic. 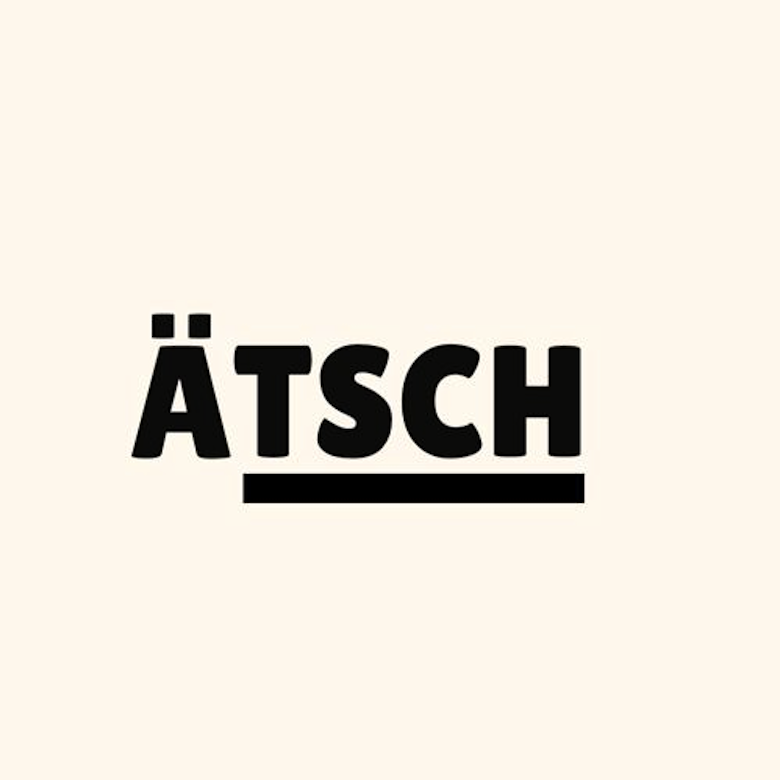 There's a great point in 'Up' where the Dublin-based band ÄTSCH, having already skipped up some gears via new zooming tempos and cascading drums that skiffle and shimmer sharply and a storm of bass, where it all joins together in-sync and wonderful, jumping into staccato patterns at 03:05, locking in gloriously and falling away for the drums again to roll tornadoes into the proceedings, and the virtuoso guitar wailing now with jazz freedom furious rapid lightning in the crashing noise of it all. And we end where we began, the gentle piano chords resonating quietly, framing this dramatic sojourn of sound, this ascension into the clouds and somewhere beyond. 🔔 'Up' is taken from the Irish band's upcoming EP; peep a preview of that here.